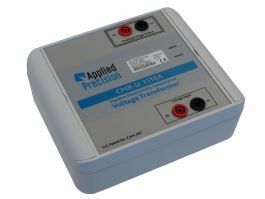 Applied Precision Ltd. | Precision Electronically Compensated Current Transformer Precision Electronically Compensated Current Transformer – Applied Precision Ltd. 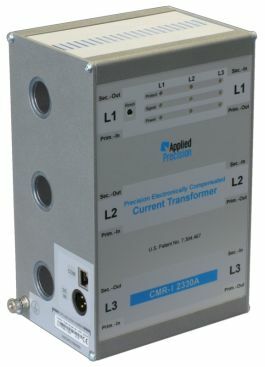 The Precision Electronically Compensated Current Transformer CMR-I is a small-sized electronically compensated current transformer unit for isolated precision current transmission. 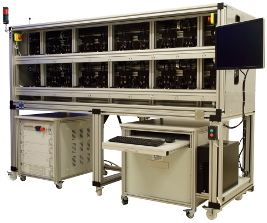 The through-hole concept and single wire capability enable any user defined current ratio. 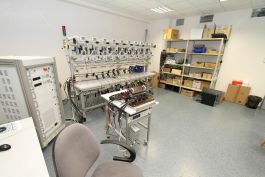 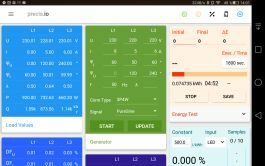 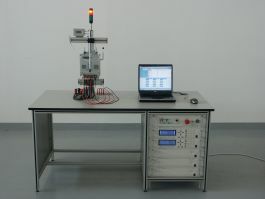 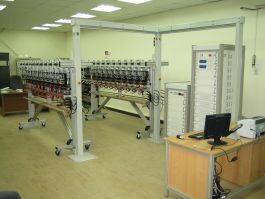 The unit is dedicated for testing of electricity meters with closed current-potential circuits and for universal step-up/down current transformation applications with excellent accuracy and dynamics. 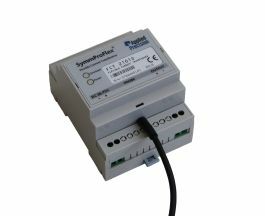 The CMR-I 2x30 is equipped with Load Monitoring, Protection Circuits and Load Bypass via serial remote control. 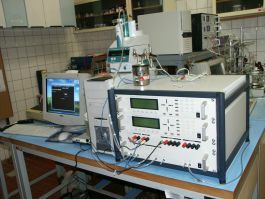 The CMR-I can be implemented into any existing test system with negligible additional power losses. 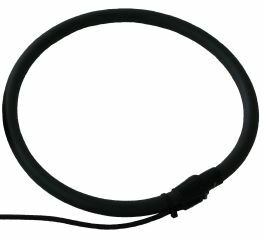 Current ratio can be set by number of primary and secondary wires passing the hole. 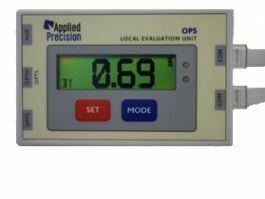 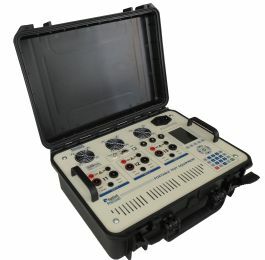 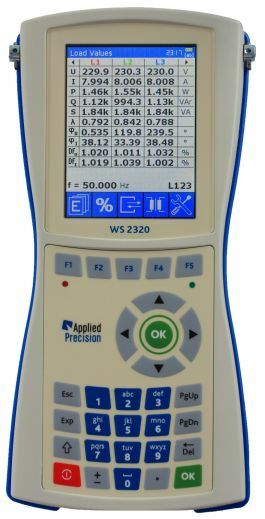 The internal electronics of the device assures the specified accuracy for any up/down ratio.